Leading mobile network operator Econet Wireless Zimbabwe has maintained a steady market dominance on the domestic frontier after stretching its market share to 65.9% in the third quarter of 2018. 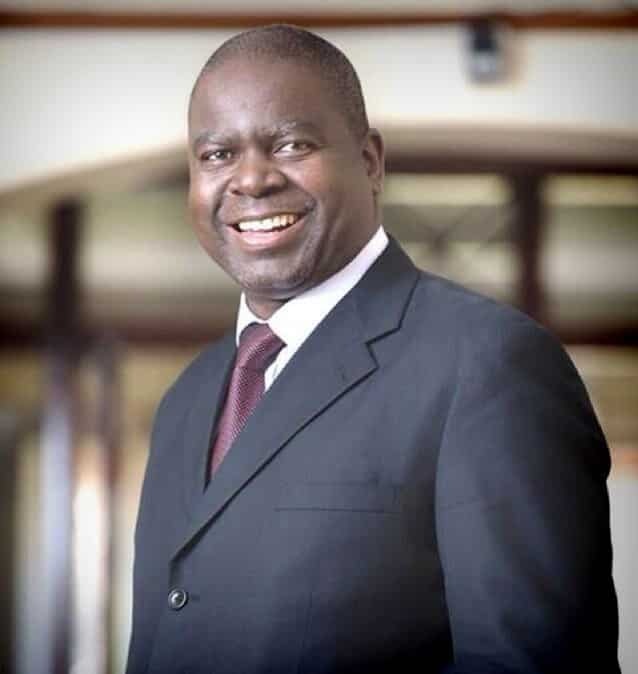 According to the Postal and Telecommunications Regulatory Authority of Zimbabwe (POTRAZ) third quarter report, Econet Wireless now has 8.4 million active mobile subscribers compared to the 7.9 million subscribers recorded in the second quarter of the year. Econet’s continuous market dominance also comes at a time when the country is experiencing growth in the mobile telephone sector after the Postal and Telecommunications Regulatory Authority of Zimbabwe (POTRAZ) published a sector performance report which shows 4.9% growth in total mobile subscriptions. “Econet and NetOne gained market share by 0.7% and 1.8% respectively in line with the growth in their subscriber base, with Telecel being the only mobile network operator to record a 2.5% loss in market share from the total 12.7 million active subscribers captured in the quarter under review” reads the Potraz report. In the quarter under review, Econet recorded a market share gain of 5.4% in voice traffic as they processed the most amount of phone calls on their network to record 76.6% from the 71.2% realized in the previous quarter. On the other hand, NetOne and Telecel lost 5.3% and 0.1% in voice traffic respectively. Econet also maintained market leadership in mobile internet and data traffic despite losing 4.6% in traffic to record 66% market share from 70.6% realized in the second quarter of 2018. The Potraz third quarter report further confirmed Econet dominance in terms of revenue after a recording a 2.5% increase to command 88% of total mobile network revenue. On the other hand, NetOne and Telecel lost 0.6% and 1.9% respectively.